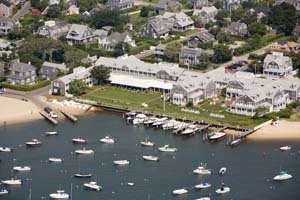 For more information or to book your Nantucket vacation, call Wimco at 1-800-932-3222. One of Nantucket's premier resorts. Enjoy exceptional activities and resort amenities. 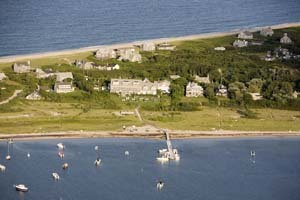 An eclectic Nantucket landmark located alongside the island's magnificent harbor. 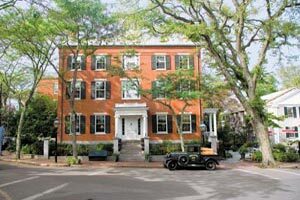 Find the charm of the past complemented by modern day comforts at this historic inn.